Voted the best Guacamole, Chile con Queso, and Salsa... Made fresh daily with high-quality ingredients. Armando and Rosy acquired La María Mexican Restaurant on Fry Road in Katy, Texas in 2006. They changed its name to Casa Maria Mexican Restaurant and over the years, they have developed a strong reputation for quality based on good food and service. They are glad to keep their doors open to fulfill the appetites of their great customers in the Katy & Houston Metropolitan area. 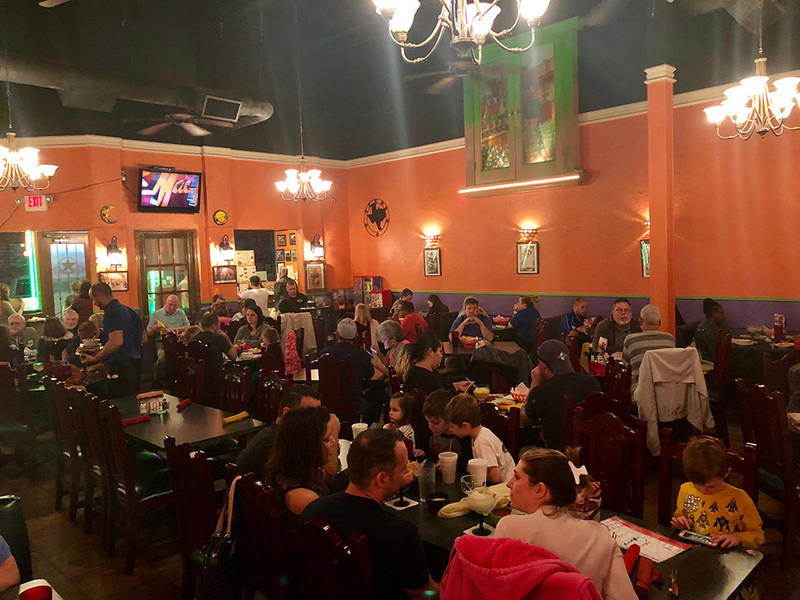 Casa María has been providing quality service to our communities so it should be no surprise to emphasize a quick and attentive service with a smile so you can enjoy the best Mexican food in town. We, at Casa María, have dedicated our everyday goal to customer satisfaction, understanding that a delighted customer creates a Patron. Thank you for visiting our website, we invite you to browse our diverse menu that includes Lunch and Dinner, and our Specials page. In case you would like to inquire about our Catering Services, we have a secure Contact Form where you can send us your information. Don’t forget, at Casa Maria Mexican Restaurant, we have the Best Fajitas, Enchiladas, and Margaritas in Katy, Texas. The food is always good. The entire staff is welcoming and always there when you need them. Great family place or for a date night. Cozy restaurant with great food, great service, friendly staff and tasty margaritas. Give it a try… You won’t be disappointed. The owners and staff go out of their way to make your visit special. Great service, great staff, and great food. Service is great, the staff is awesome. They always make you feel welcomed. I give it five stars!!! They are always so friendly and know my to-go order by heart. My favorites are the red salsa, queso and chicken fajitas!